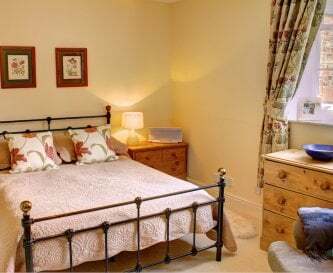 The Beeches, Driffield, Yorkshire, sleeps 12-17 in 7 bedrooms. 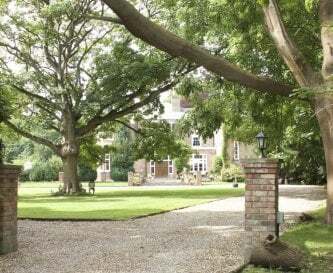 The Beeches is an impressive Grade II listed house sleeping 17, ideal as a venue for celebrations, big birthdays, anniversaries and other special occasions, as well as simply getting together with friends and family. 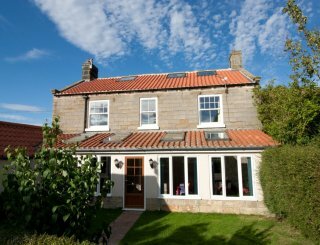 Situated 20 minutes from the Yorkshire Coast and 45 minutes drive from historic York. 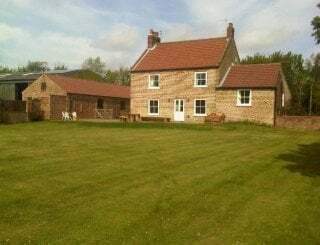 In less than 45 minutes drive are lots for the family to do like Flamingo Land in Scarborough, The Deep in Hull, Dalby Forest to mention just a few or beautiful historic houses like Castle Howard, Sledmere and Burton Agnes Hall. Surrounded by countryside so lots of country walks and the nearby Cliffs at Bempton to see puffins, kittiwakes and gannets. 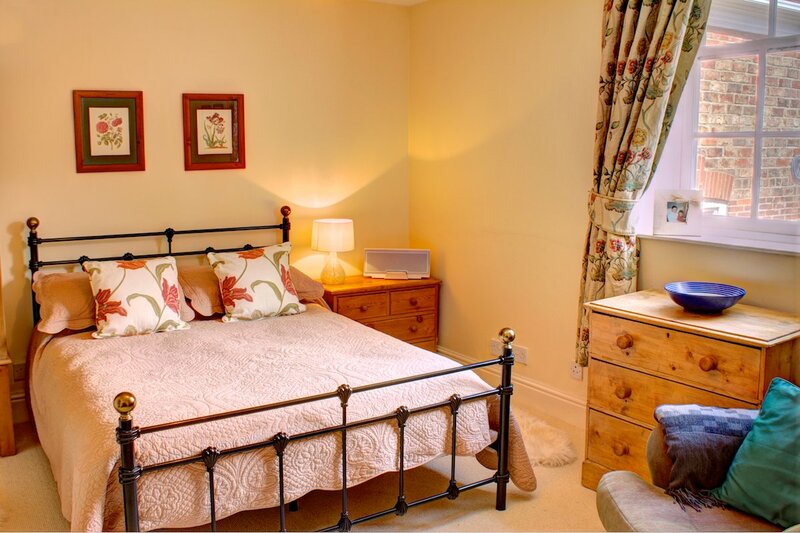 With 7 bedrooms each sleeping at least 2 people and some of the rooms have days beds, some with trundle beds underneath, taking the total capacity up to a maximum of 19 people in family groups. Two of these have zip and link beds so can be used as large super kings or twins. 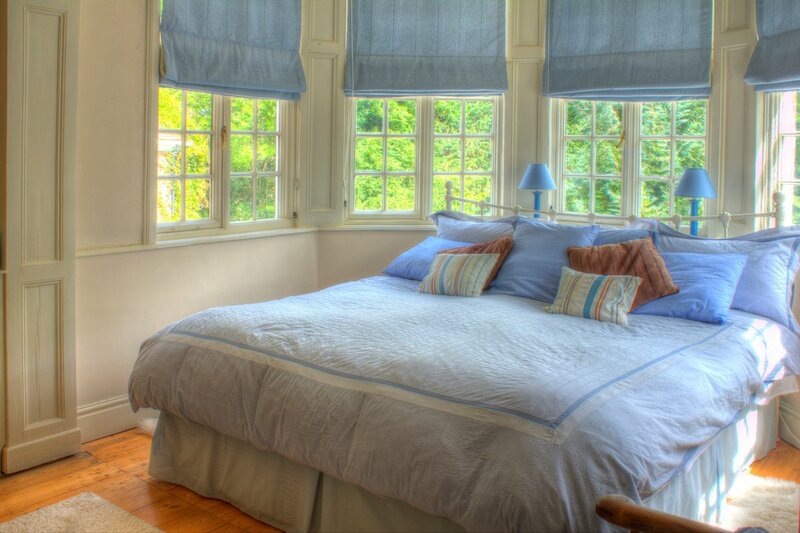 Two of the bedrooms have en suites and there are a further two family bathrooms plus a downstairs cloakroom. 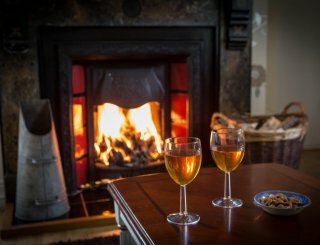 There are 3 receptions with the largest being the drawing room with 3 sofas, TV and open log fire. 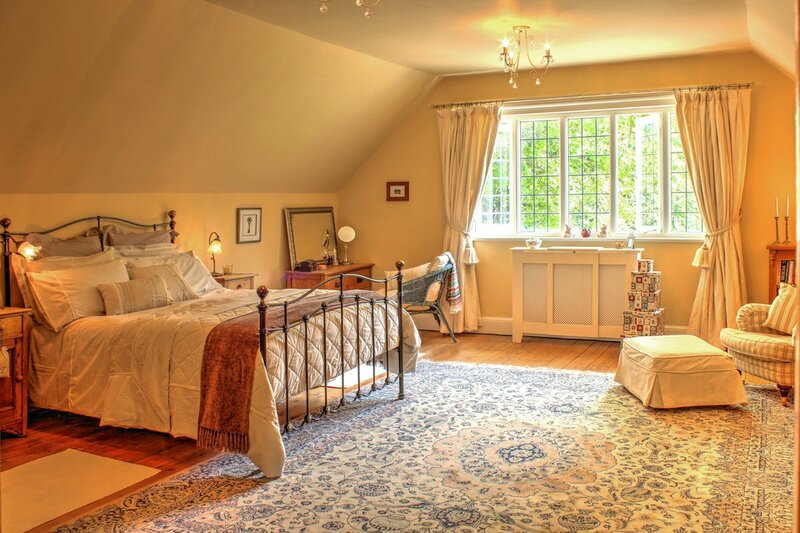 Whilst this is a large room, it is also really cosy, especially with the log fire burning There is another sitting room on the ground floor with 2 sofas and TV, and up the main stairs on the second floor overlooking the front lawn a further seating area with 3 sofas. There are plenty of board games for all ages dotted around these rooms. 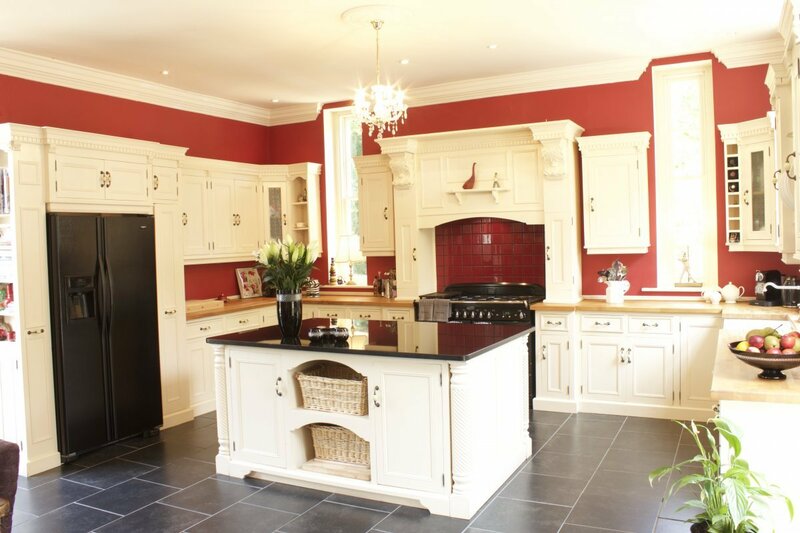 The hub of the house is the kitchen which is well equipped for catering for large family groups and the dining area seats up to 16 comfortably at the main table,there are extra chairs if needed. 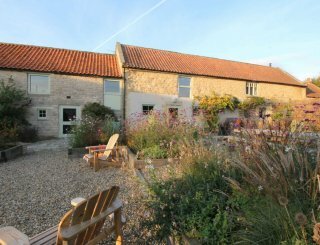 Doors lead from here out onto the terrace which is perfect for catching the afternoon and evening sun and the perfect place for a barbecue, or relaxing in the hot tub. 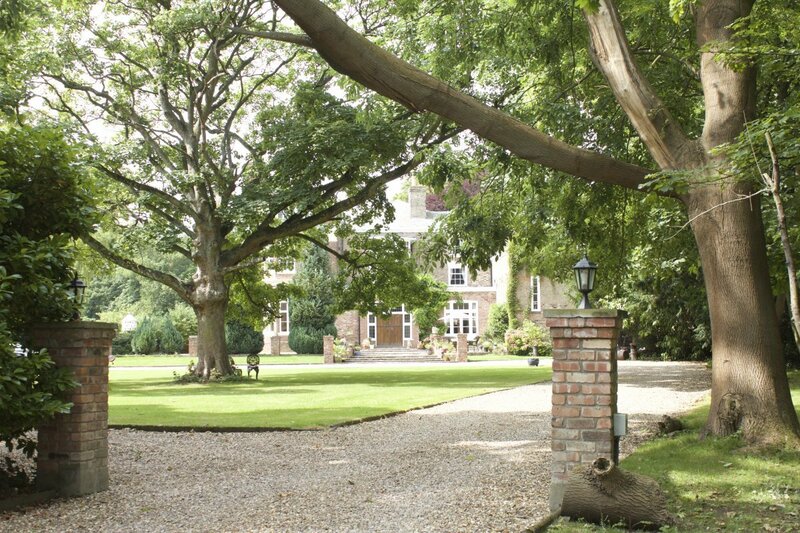 Originating in the 1830's, The Beeches is half of a larger house which was extended in the 1870's by the renowned architect Temple Moore to house the Vicar of Driffield and his family. 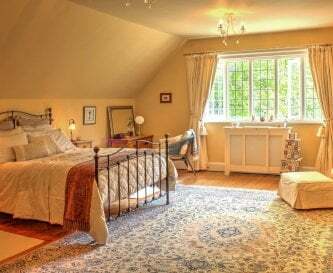 The long drive has ample parking for everyone and surrounds the vast lawn in front of the house which is dominated by a 200 year old sycamore tree. 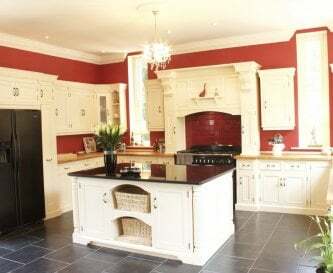 Plenty of crockery and cutlery, a Rangemaster Stove with 2 ovens and 6 hobs, an American style fridge freezer, small fridge, microwave and dishwasher. In the same room as the kitchen, the main table seats comfortably 16 there are extra chairs if needed . 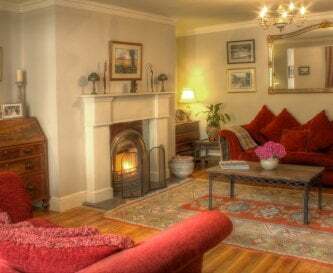 Drawing room with 3 sofas, large open log fire, TV, Blu Ray player. 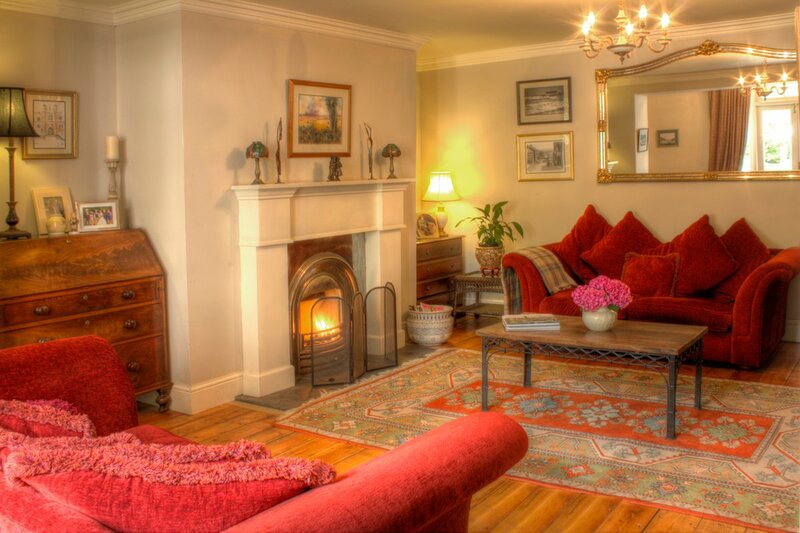 Sitting room with living flame gas fire, 2 sofas, TV. 3rd seating area upstairs. TVs in the kitchen, drawing room and sitting room. Sky Q is available but not in the drawing room where there is a Blu Ray player with DVDs. WiFi and good mobile reception for most networks. 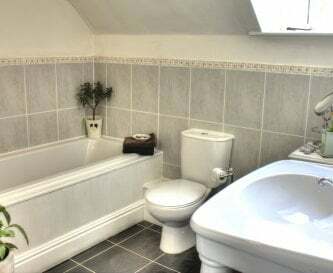 Central heating throughout, underfloor in kitchen, bathrooms, and sitting room. Log fire in drawing room, living flame gas fire in the sitting room. 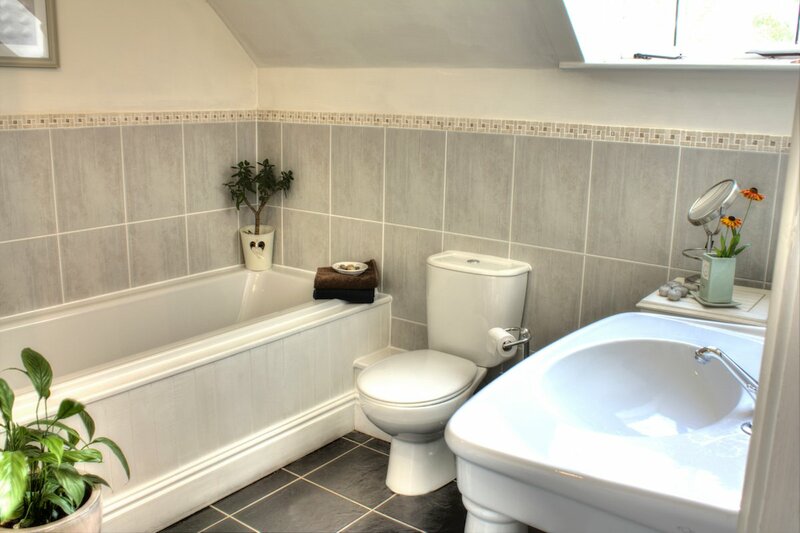 1 full en suite with bath and shower, 1 en suite with shower, 1 family bath with bath and shower and 1 family bath with bath and shower over. Due to the number of different levels and steps the house is not suitable for guests with mobility difficulties. 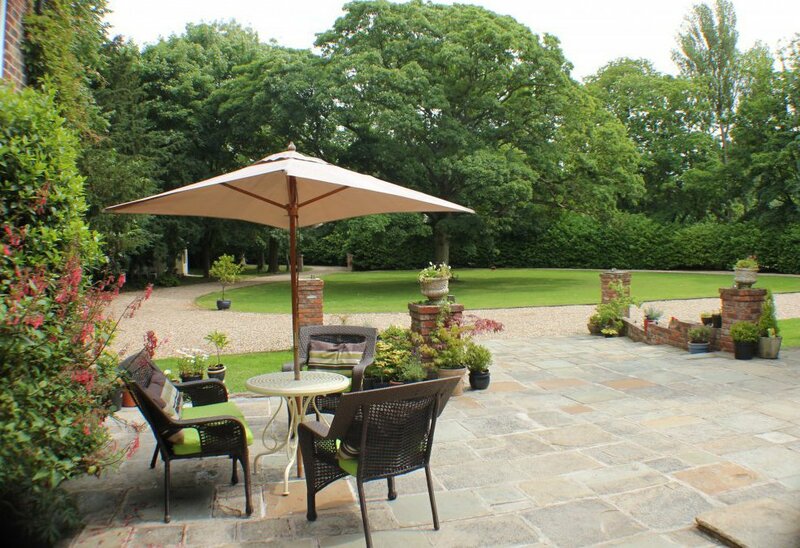 Large garden and smaller fully enclosed garden off the kitchen terrace. Lots of board games. High chair and travel cot. 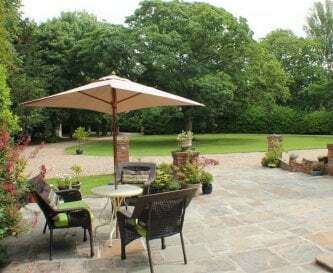 Large garden with 2 seating areas with plenty of outdoor seating. Barbecue and hot tub. The drive is suitable for numerous cars and the house is secure behind electric gates. Strictly no smoking anywhere inside the house. Dogs will be considered, please ask, but not allowed upstairs or on furniture and only with clean feet in the drawing room. 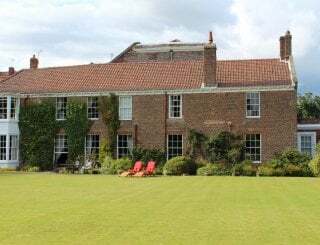 On the edge of the Wolds market town of Driffield, 45 minutes drive from York, 20 minutes drive to the East Coast. Close to many historical houses and lots of family activities. 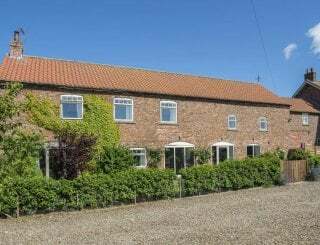 Driffield, Wolds market town within 5 minute walk. In Driffield within 5 minute walk Tesco, Lidl, Iceland, local shops. In Driffield the main street has numerous pubs, restaurants and cafes. Arrivals from 3.00pm, departures 11.00am. Damage deposit £300. 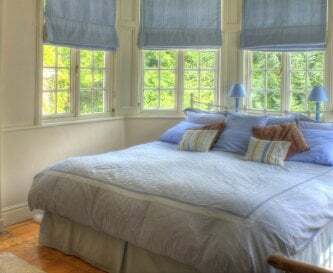 To secure a reservation we require 30% non refundable deposit payable by bank transfer or PayPal with the balance & security deposit payable 4 weeks prior to arrival. Reservations within 6 weeks are payable in full on booking. Driffield Station 5 minute walk - connects one way through Beverley to Hull and in the other direction to Scarborough via Bridlington. Driffield bus station 5 minute walk with buses to York, Bridlington, Beverley, Hull. Humberside 1 hour, Leeds Bradford, 1hr 30 minutes, Manchester 2 hours.